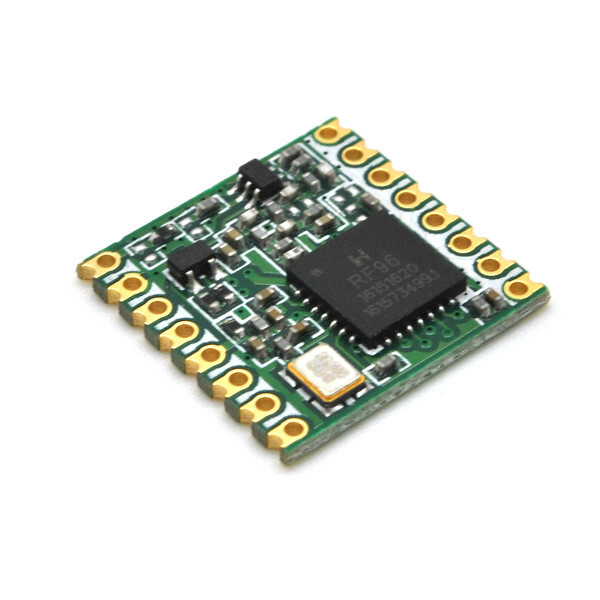 Important: This is a LoRa™ transceiver module only and not a complete LoRaWAN module that has built-in full LoRaWAN stack implemented like the RN2483/RN2903. 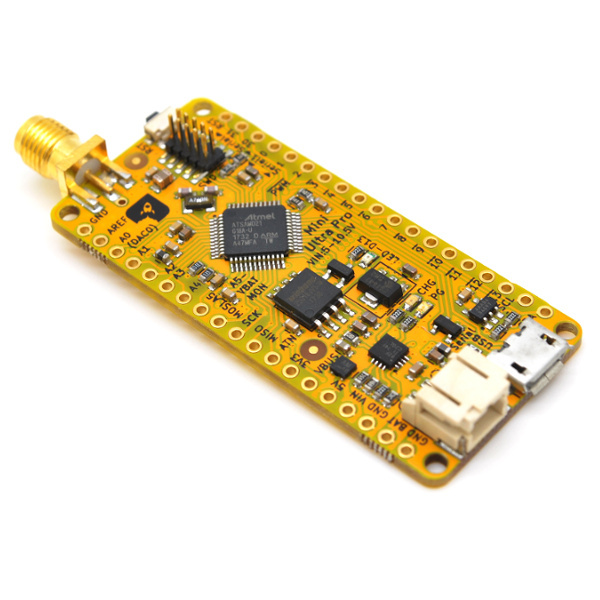 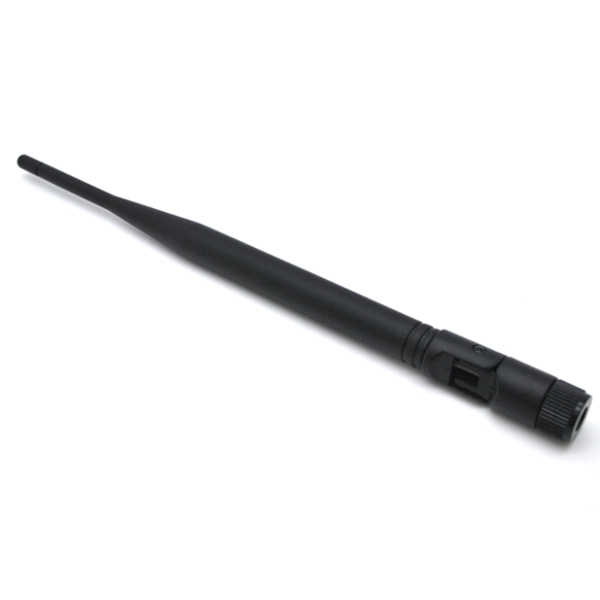 The RFM95W wireless module is built around Semtech’s SX1276 transceiver featuring the LoRa™ long range modem that provides ultra-long range spread spectrum communication and high interference immunity. 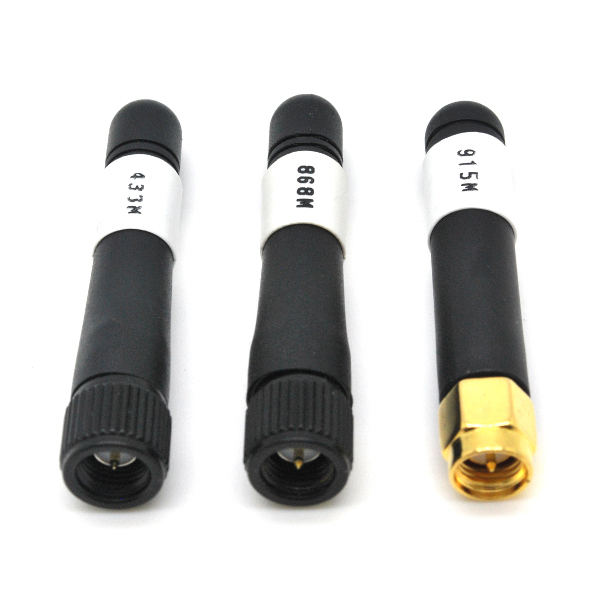 We used these in our Mini Ultra Pro board to achieve long range transmission distance. 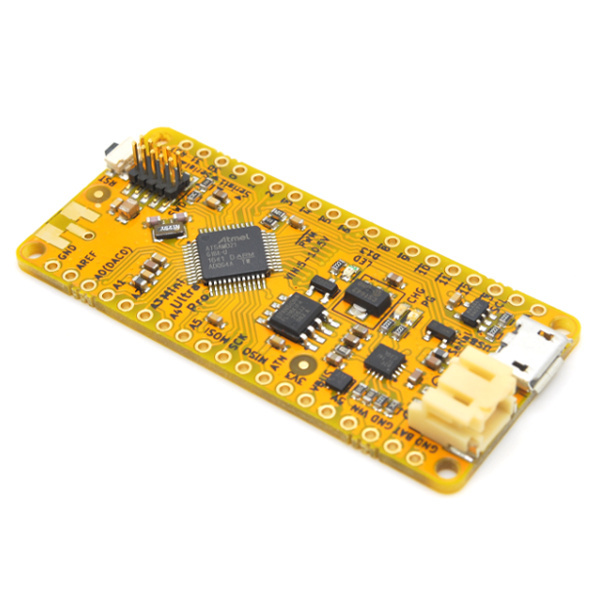 Besides operating in the LoRa™ mode, the module is also capable of running in FSK, GFSK, MSK, GMSK, and OOK mode.